You've just happened across the most comprehensive set of reviews on Shimano Reels on the web. We go SUPER IN DEPTH HERE with a ton of Shimano reels. If you are just browsing, feel free to read the whole article. If not and you want to get down to something specific, take a look at the links below, these will cover in depth on more specific topics about Shimano Reels. 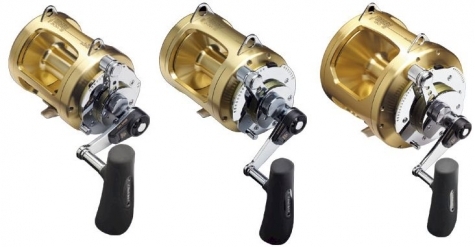 Best Shimano Conventional Reels - This article covers the best lever drag and conventional reels from Shimano. It has video reviews, line capacities, and videos that show you how to properly maintain your reels and even upgrade them. 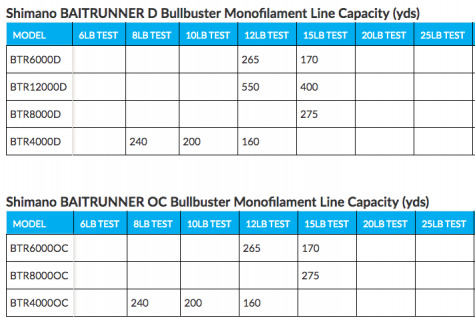 Why We Put All Of The Line Capacities For Shimano Reels Into One Place - Find out why we always go above and beyond. Its in our DNA. 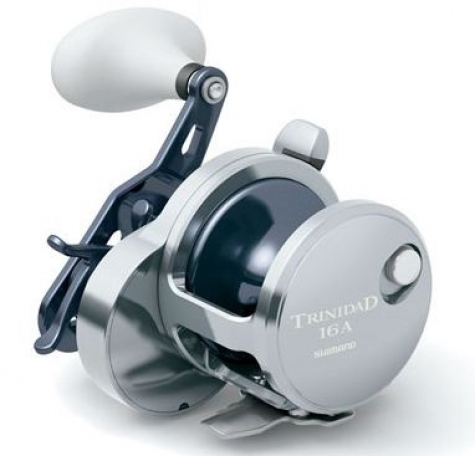 Shimano Tiagra Reel Reviews - This article goes in depth about the Shimano Tiagra reel series. (It is also featured below if scroll beyond these resources). In the article you will find video reviews of Tiagras' line capacities, and maintenance tips. Shimano TLD Reel Reviews - The Shimano TLD Series is a classic that has now been copied by a ton of reel companies, its probably the most effective maintenance free reel in its price range. Check out this article to get in depth video reviews, maintenance tips, line capacities and more. 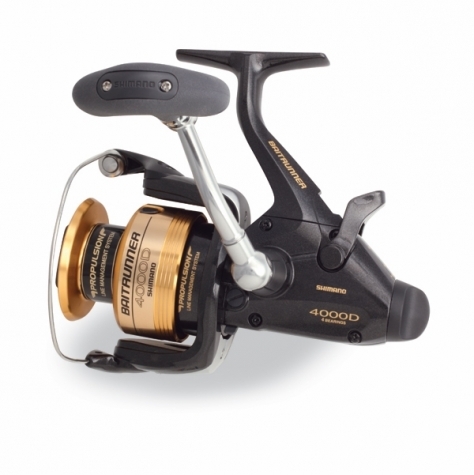 Shimano Calcutta Reel Reviews - This article goes in depth into the Shimano Calcutta Reel series. You will find video reviews, line capacities and more. 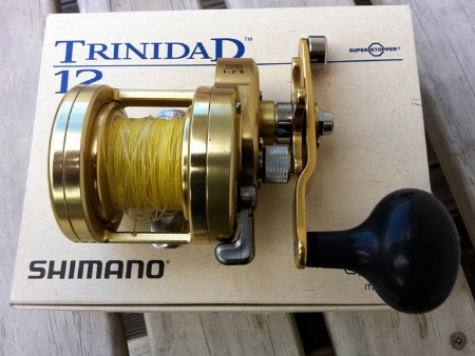 Shimano Trinidad Reel Reviews - This article goes in depth into the Shimano Trinidad Reel series. You will find video reviews, line capacities and more. 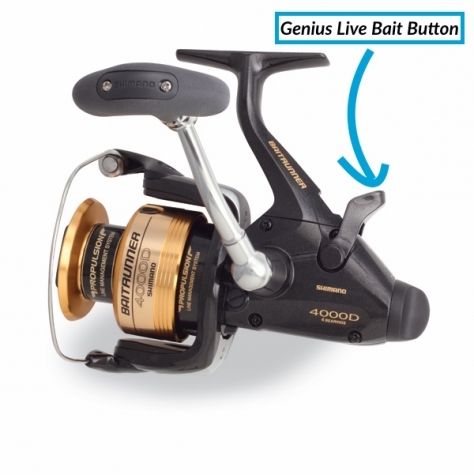 Shimano Bait Runner Reel Reviews - This article goes in depth into the Shimano Baitrunner series. You will find video reviews, line capacities and more. 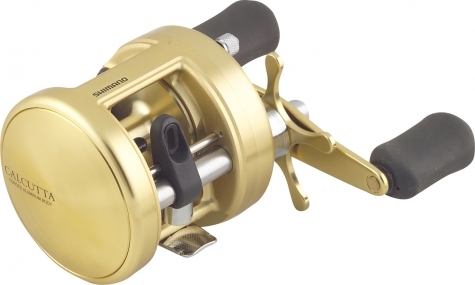 Best Offshore Spinning Reels - This article doesn't just have shimano reels (but we all know Shimano is the best in the business, so check out the Shimano reels in this article). So we are fishing line company, yea it makes sense that got you all of the line capacities for all shimano reels, we wanted to let you know what their line capacities were to be the best fishing line in the world to buy online. Why you may ask did we create these expansive resources for Shimano Reels, Avet Reels, Diawa Reels and many more? This video was put together by Shimano USA which shows you how to maintain your Shimano Reel yourself. These reels can last a lifetime, but its up to you to keep your reels clean and maintenance. The three reels below are the classic one speed TLD reels. They are good for light tackle trolling and bottom fishing. Below are the two speed Shimano TLD Reels. These reels are good for trolling, bottom fishing, and big game live baiting. Having a two speed reel can up your game when it comes to pulling big fish out of wrecks or keeping going even when you are near exhaustion. This is a great video posted by “FishingWorld” that gets you back to the basics of using a bait caster.